Industrial water treatment refers to the treatment of raw water or process water in any industrial environment, including manufacturing, chemical processing, boilers, cooling systems, and more. Industrial water treatment systems optimize water quality through a combination of filtration and purification. 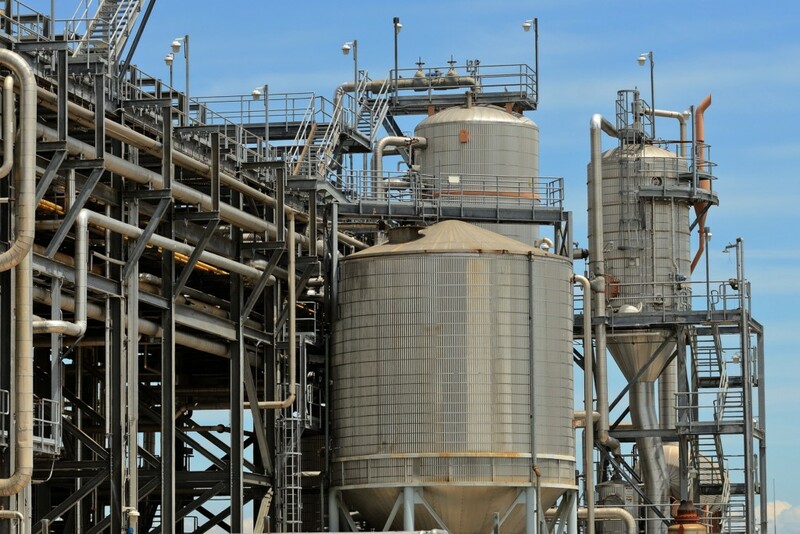 Industrial water treatment is critical to ensure industrial process efficiency. For example, boiler feed water treatment prevents the build-up of scale deposits on boiler equipment; this ensures maximum heat exchanger efficiency. Many industrial processes create potentially harmful wastewater. Industrial businesses must treat their process wastewater before discharging it to municipal water systems or the environment. Industrial wastewater treatment regulations ensure that industrial wastewater does not pollute the environment or burden municipal water treatment facilities. Water quality monitoring is an essential component of most industrial water and wastewater treatment systems. Water quality sensors and instrumentation provide the data required to operate industrial water treatment equipment. Different industrial water and wastewater treatment applications require monitoring of different parameters. Some of the most common water quality parameters monitored in industrial applications are pH, oxidation reduction potential (ORP), and conductivity (total dissolved solids). Sensors used to monitor process water, commonly referred to as online process sensors, are typically more robust than their laboratory style counterparts. Constructed of durable materials such as Ryton PPS or stainless steel, online process sensors can be installed inline, submerged in a tank or open channel, or inserted into a pressurized line. With over 40 years of experience manufacturing water quality sensors, Sensorex can design custom sensors for industrial water and wastewater treatment systems. Our OEM partners trust Sensorex to provide reliable electrochemical and optical sensing technologies that can easily be integrated into the design of new and legacy water treatment products.